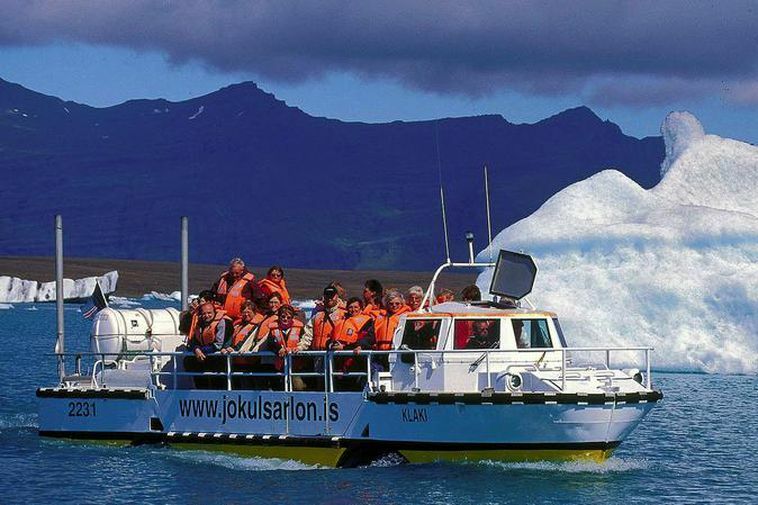 An investment company owned by Skúli G.Sigfússon, the owner of the Subway chain in Iceland made the highest bid on the land where the Jökulsárlón glacial lagoon is located. The parcel of land, known as Fell, contains part of the Jökulsárlón glacier lagoon, one of Iceland’s premiere tourist destinations. The bidding process for the land is finished and the county magistrate will be making a decision on the offers. Sigfússon's offer is for 1.1 billion ISK.